The Ohio Department of Education released the report cards for districts and individual schools on Thursday, eliciting a wide range of responses from educational leaders across the state. Districts and schools received letter grades — A through F — in six component areas from the 2016-2017 academic year. The components are Achievement, Progress, Gap Closing, Graduation Rate, K-3 Literacy and Prepared for Success. According to ODE, there are no new measures on the 2016-2017 report cards. Following are the grades Buckeye Valley Local received in each of the six components on the report card: Achievement, C; Progress, B; Gap Closing, D; Graduation Rate, A; K-3 Literacy, B; and Prepared for success, C.
“When looked at in isolation, it is certainly less than impressive — some good, some not so good — but when compared to other districts in the area, as well as districts across Ohio, I believe Buckeye Valley fared very well,” said Miller. 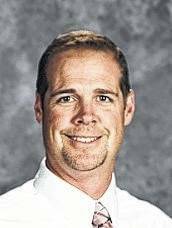 Miller noted two areas in which Buckeye Valley students made gains that pleased him: an A in the overall “value added” score in the Progress component and an increase in the performance index under the Achievement category. Miller explained the significance of the performance index score. Quite possibly the most notable gain for Buckeye Valley was the K-3 Literacy grade, which improved from an F on the previous report card to a B on the 2017 report. 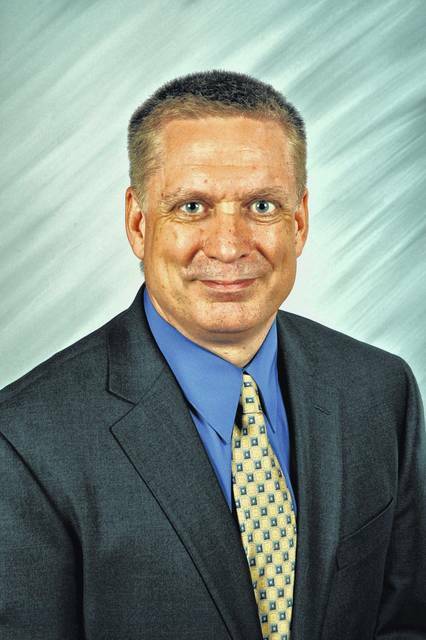 Delaware City Schools Superintendent Paul Craft said students in his district displayed growth from the previous testing period on the 2017 report card. Following is the rundown of the grades Delaware City Schools received in each of the six components on the report card: Achievement, C; Progress, B; Gap Closing, F; Graduation Rate, B; K-3 Literacy, C; and Prepared for success, D.
Craft was pleased with several improvements Delaware City Schools students made on the 2017 report card, including performance index, graduation rate, and overall test scores. Craft noted that the report card has continued to become more complicated over time and doesn’t tell the entire story of how well students are doing in school. Districts and schools received letter grades — A through F — in six component areas from the 2016-2017 academic year. The components are Achievement, Progress, Gap Closing, Graduation Rate, K-3 Literacy and Prepared for Success.